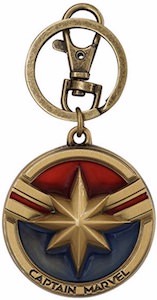 Now there is this Grey’s Anatomy My Person Key Chain set that you can share with the person in your life. 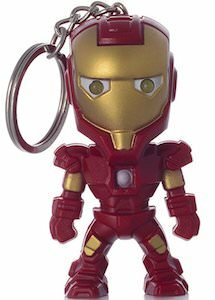 We all know that the gang of Grey’s Anatomy are a close group and they see each other often as their person and if you have a person in your life then you should show it like they do on the TV. 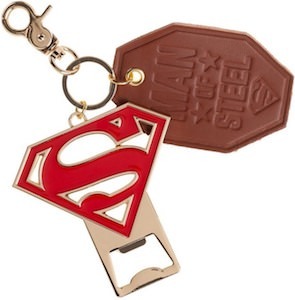 And this key chain set is just the gift for that for that special somone in your life that love Grey’s Anatomy. 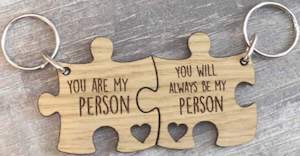 The key chain set are two puzzle pieces that fit together and they say “You are my Person” and “You will always be my person” on it. 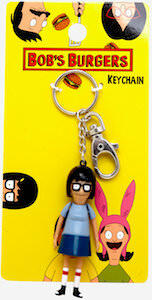 And they key chain can even be personalized for you. 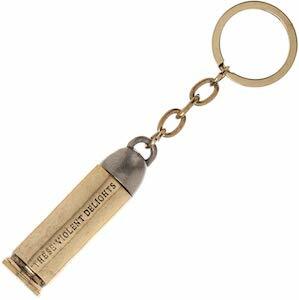 Now there are these Ozark Room Key Key Chains. 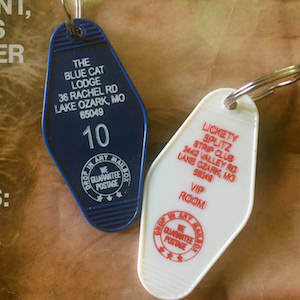 The days that hotel keys had a key chain on it with the room number and hotel info maybe something we don’t see very often any more but you can own these key chains from the Blue Cat Lodge and Lickety Splitz from the Ozark TV show. 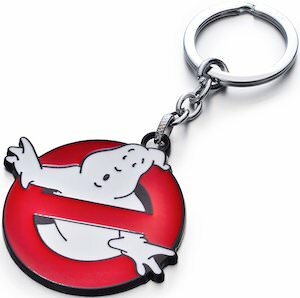 Normal key chains are kinda boring but having this on your keys will be just more fun and it shows that you are a true fan of the Netflix series. 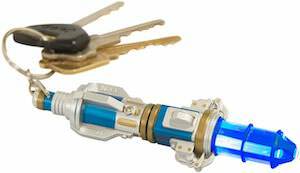 Now you just have to choose between the two key chains or pick both if you have lots of keys lying around.